In short, the mission of the International Cartographic Association (ICA) is to promote the disciplines and professions of cartography and GIScience in an international context. The aim of ICA is to ensure that cartography and GIScience are employed to maximum effect and full potential for the benefit of society and science through promotion and representation of the disciplines and professions of cartography and GIScience internationally. to contribute to the understanding and solution of world problems through the use of Cartography and GI science in decision-making processes. to foster the national and international use of geospatially referenced environmental, economic and social information. to encourage introduction of a focused geospatial basis for national and international statistical information. to provide global fora for discussion of Cartography and GI science. to participate in meetings, dissemination and publication in concert with sister societies and international organizations including the UN, sharing its vision with these organisations. to facilitate the transfer of new Cartographic and GI knowledge between and within nations, especially to developing nations, and to undertake Capacity Building, notably for communities in need. to perform or to promote multi-national Cartographic and GI research, including collaborative and trans-disciplinary research, in order to solve scientific and applied problems. to maintain a contemporary Research Agenda which is recognized as a leading and authoritative document addressing humankind. to enhance education in Cartography and GI science in the broadest sense through publications, seminars, conferences, competitions and exhibitions. to develop and promote the use of professional and technical standards, guidelines and applications of theory in Cartography and GI science. to demonstrate the utility of Cartography and GI science to all professions. to offer its expertise and knowledge of technical developments to other organisations e.g. governments, statistical bodies, GI management organisations etc. to support map-related research in specific topics such as child education, history, theory, and assistance for the visually-impaired. to maintain a repository of knowledge disseminated through the work of Commissions and Working Groups, Conferences, Workshops, publications and the Research Agenda. To achieve these aims, the ICA works with national and international governmental and commercial bodies, and with other international scientific societies. A map is a symbolised representation of geographical reality, representing selected features or characteristics, resulting from the creative effort of its author’s execution of choices, and is designed for use when spatial relationships are of primary relevance. Cartography is the discipline dealing with the art, science and technology of making and using maps. Geographic Information Science (GIScience) refers to the scientific context of spatial information processing and management, including associated technology as well as commercial, social and environmental implications. 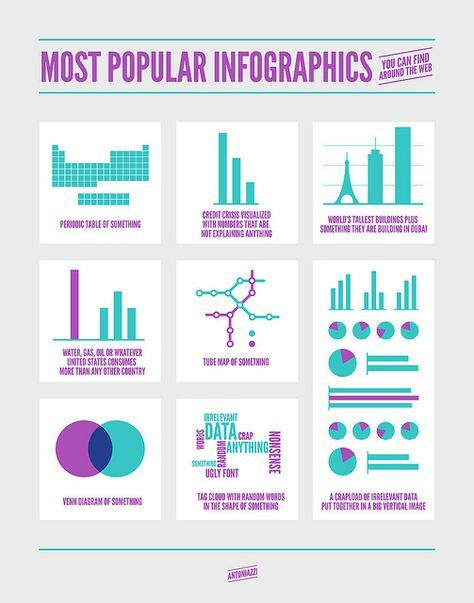 Information processing and management include data analysis and transformations, data management and information visualisation. A map is a symbolised image of geographical reality, representing selected features or characteristics, resulting from creative effort of its author’s execution of choices, and designed for use when spatial relationships are of primary relevance. Cartography is the discipline dealing with the conception, production, dissemination and study of maps. A cartographer is a person who engages in cartography. 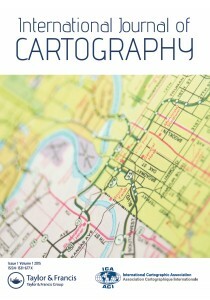 Updating the definition of cartography is one of the objectives of the Strategic Plan 2011–2019. Thanks for putting ICC proceedings online. This is useful for those who do not attend the conference.